There’s no big secret to this way of eating. You just cut sugar and grain. All added sugar and all grains. No cane sugar, brown sugar, honey, agave, maple syrup, etc. No rice, oats, quinoa, pasta, crackers. Keep reading to find out why I decided to try NSNG and what the plan looks like for me. Could you have had the potatoes if you wanted to? Just curious! I really like crock pot meats. Shredded chicken/beef/pork kinds of things. So flavorful and easy to make. Omelets and salads too! Potatoes are high on the glycemic index, so the aren’t recommended, but I’m not saying anything is off limits. Just moderation. Off limits doesn’t work for me emotionally. Makes sense. I definitely get the distinction between off limits and moderation. I’ll choose certain foods only when it’s really worth it to me, which isn’t every day. That’s what makes it sustainable, right?! Potato’s are OK according to Vinnie, he just tries to limit them obviously. 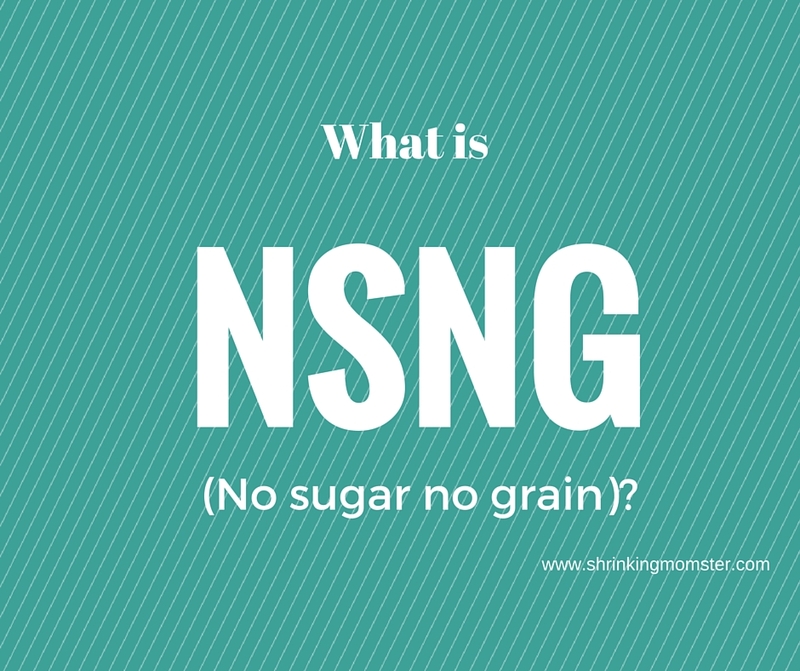 I also stumbled onto this, was hoping to get the NSNG checklist but it doesn’t seem to work anymore. For me I can’t eat white potatoes but I can eat sweet potatoes. I can’t remember where they fall on the glycemic index – I just know they don’t make my sugar levels do weird things like regular potatoes do. Omelets are my friend. Sliced tomatoes too. Though finding a good fresh tomato this time of year in my little corner of the snow belt is just about unheard of. I am 2 weeks into the Nsng lifestyle and have questions about what to eat to lose the weight, if there is anything g different from every other day. Also can you have a glass of wine or does that contradict what I’m trying to accomplish? More information on this diet. No sugar under any branding, per Vinnie, until you break the sugar bridge a/k/a the reliance your body has on sugar. Once you are over it, you can try introducing a cheat packet of stevia into your coffee, for example. If you find your craving to eat more or have more sweet treats comes back, “cut the crap” and lay off it. Yesterday at the Health Food Store an employee told me to try Erythritol because it is not anything like a sugar and doesn’t jack with our blood sugar levels, etc. NOT TRUE! I asked Vinnie if it were just another “sugar substitute by another name,” and he said YES. If we are to be truly NS – we have to adapt to being completely NS – including any form of sugar/sugar substitute. I’ve been NS for 2 months and it is STILL VERY HARD for me to adjust to drinking coffee/tea without any sweetener but I’m determined !! !